Mérida, the cultural heart of the Yucatán Peninsula in Mexico is a stunning city that was often underrated and is fast becoming a must-visit destination. Stay centrally at the luxury five-star Hyatt Regency Merida and enjoy a great location and excellent facilities. The hotel is tucked in the heart of Merida’s business district. The vibrant city has a unique mix of Maya culture and Spanish influence which touches the architecture, the cuisine and the museums. The hotel is ideally located to visit the city’s 16th century cathedral as well as many fascinating museums and shops, plus there’s a golf club nearby. You are just 100m from Paseo de Montejo, the city’s gorgeous main boulevard which is ideal for a stroll or even better, take a horse drawn carriage ride. The hotel is 10km from Manuel Crescencio Rejón International Airport so is very accessible. They also offer complimentary valet parking if you are bringing your own wheels. The Hyatt Regency Merida is sleek and contemporary with a gorgeous, welcoming lobby area. The stylish guest rooms feature dark wood furnishings and marble bathrooms. 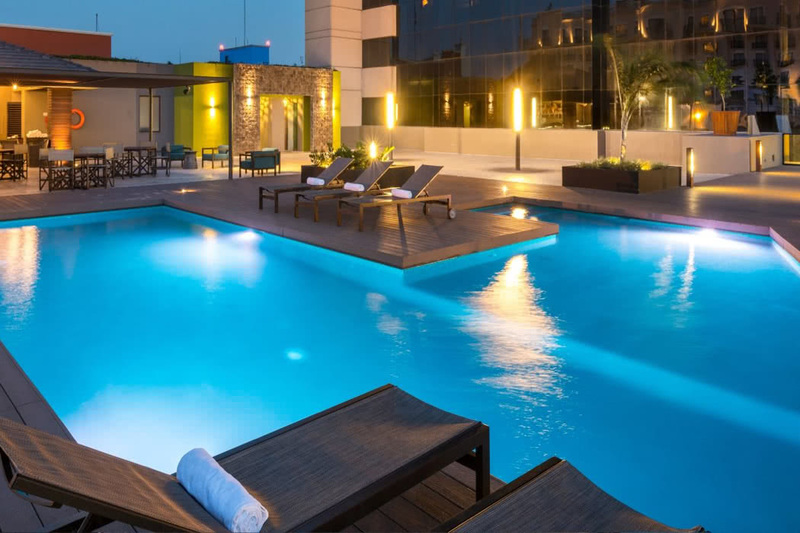 After a sunny day exploring Merida, return to your hotel and head to the third floor where you can choose between more activity at the fitness centre and tennis courts or relaxation by the beautiful outdoor pool with a dip in the whirlpool to really ease your muscles. If business is part of your trip then there’s a well-equipped business centre as well as a concierge service. 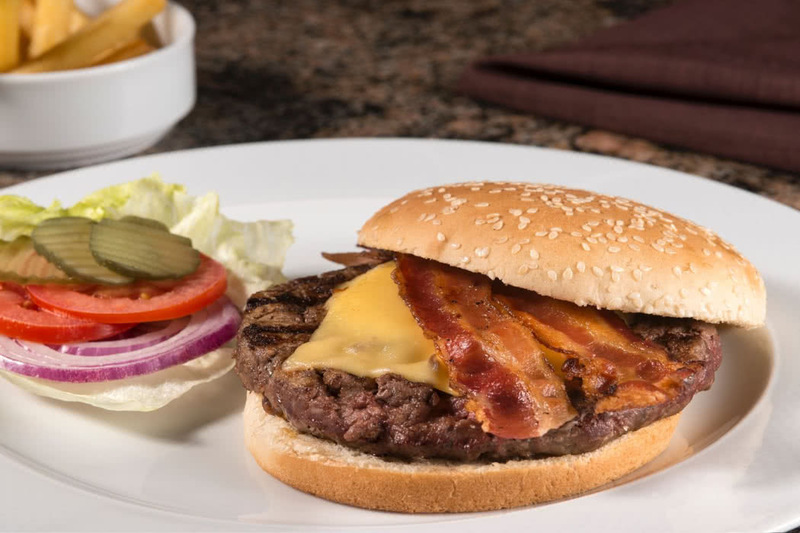 All the staff are extremely friendly and efficient and treat you like a celeb! The vast majority are bi-lingual speaking both Spanish and English which is very helpful. There are 289 guest Rooms and Suites to choose, from all which are very spacious with sitting areas. If you want to stick with a Room then opt at the very least for a High Floor King room for better views or ideally a Club King which are located on a private concierge floor and give you access to the excellent Club amenities which include breakfast, evening cocktails and hors d’oeuvres, a turndown service and access to a private lounge. Better still, of course, is an upgrade to a Suite. If budget won’t quite stretch to the ultimate Presidential Suite, then the Regency Suite King is still huge and has separate living, dining and work areas as well as little luxuries like a marble spa tub. 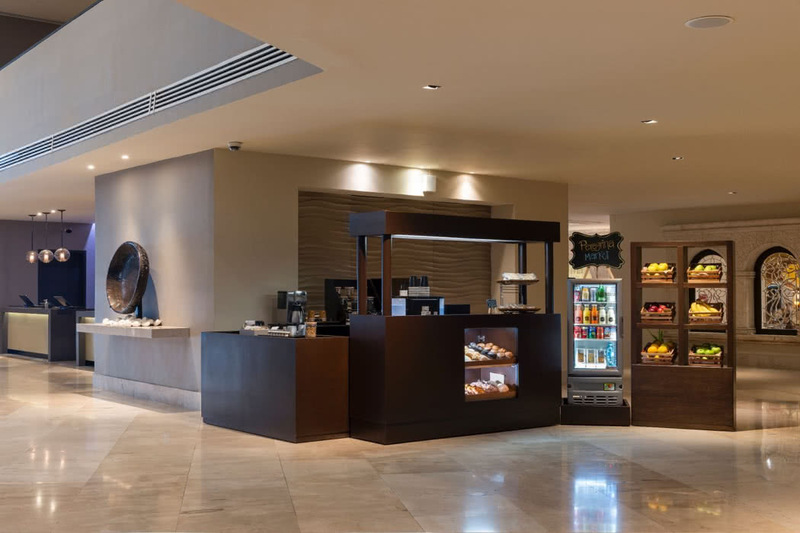 You’ve got lots of lovely options for food and drink at the Hyatt Regency Merida. 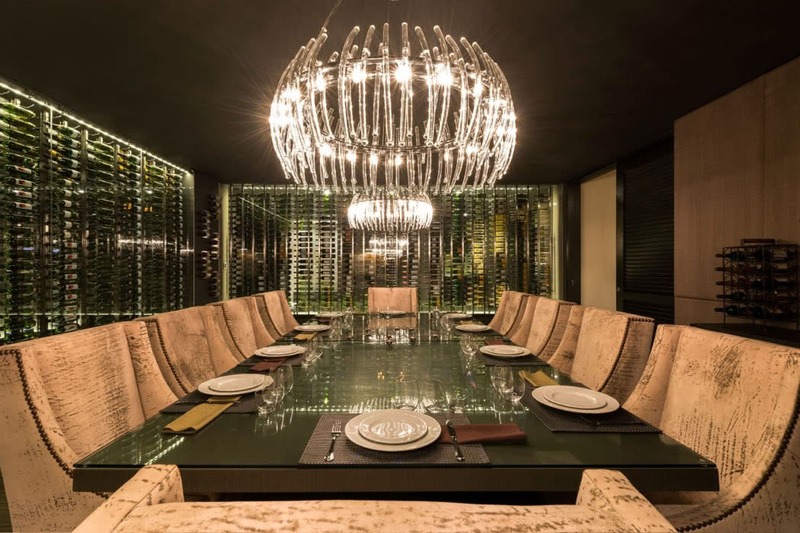 The main restaurant AMUZA Social Food is a showcase for the very best Latin American fusion cuisine or you can tuck into local delights with delicious Yucatecan culinary flavours at Peregrina Bistro. For a divine sweet treat or two there’s the French Papillon bakery and when you fancy a relaxing drink make full use of the Pool Bar during the day and the Cielito Lindo Lobby Bar for your morning coffee and evening cocktail.